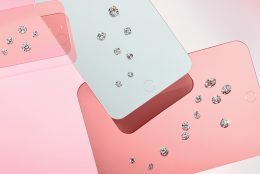 “There’s a ring and a person for everyone, and that’s also true for the price you have in mind,” says our customer service expert. 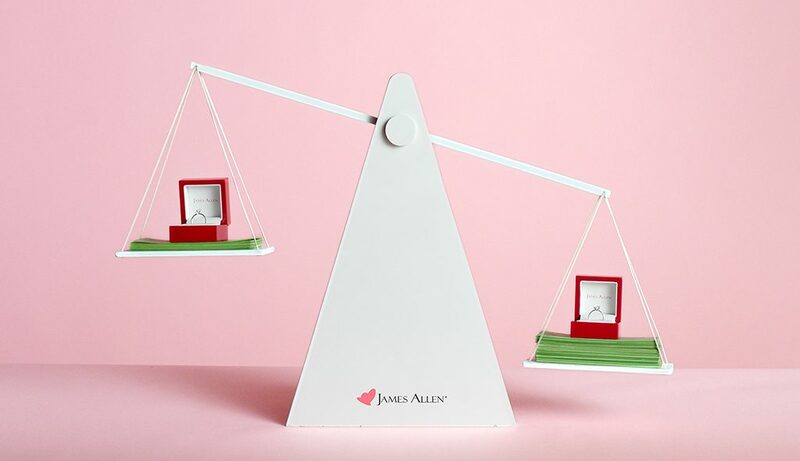 “There’s no set formula for how much you have to spend on an engagement ring.” Follow her tips to buy the dream ring for your budget! 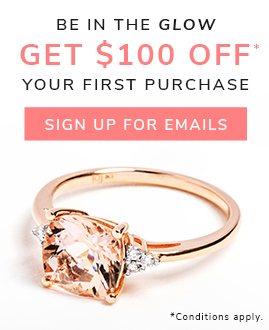 “To really put all the focus on the center stone, you can make an absolutely gorgeous solitaire engagement ring for under $1,000,” says our expert. 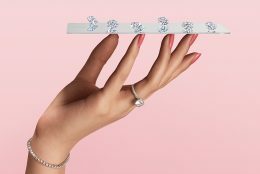 “If you want to really maximize the visual size of the diamond or finger coverage, then go with an elongated shape like an oval, a marquise, or a pear,” our expert suggests. “The image that you’re seeing on the screen is not the same thing that you’re going to see in person and in the ring,” says our expert. To better understand which diamond inclusions will be visible when it’s set in a ring, you can chat with us through our Diamond Consultation Service. Our non-commissioned gemologists will take you through the specs of the diamond in 360° HD so that you confidently get the best diamond for your money. 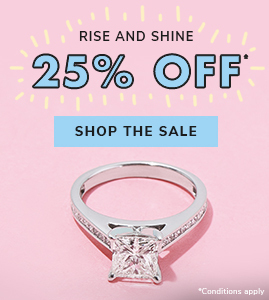 More affordable engagement rings await… Shop here! 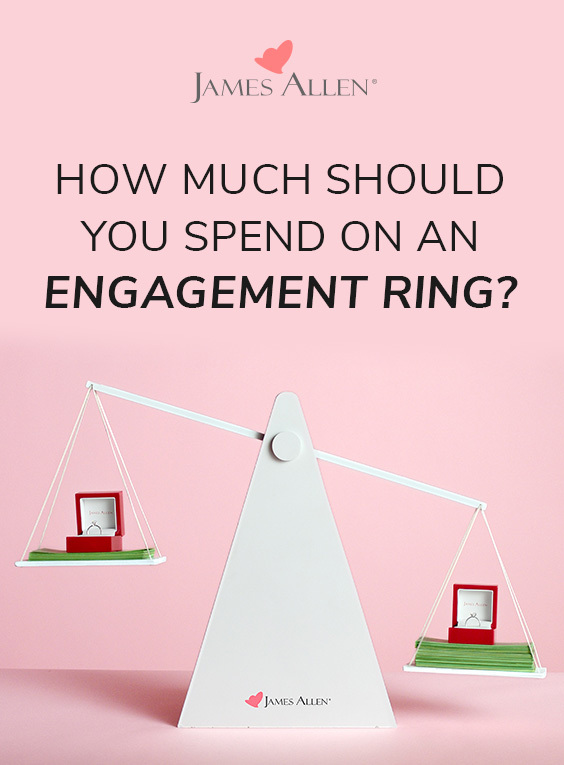 Have advice to share about how much to spend on an engagement ring? Let us know in the comments below, or on our social channels: Instagram, Facebook, Snapchat, or Twitter. Stay tuned to this proposal series for expert advice about collaborating on the ring!